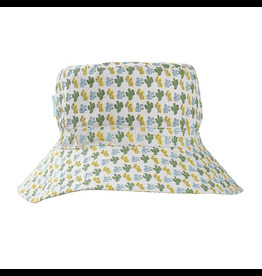 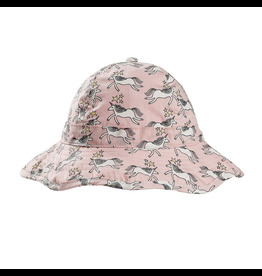 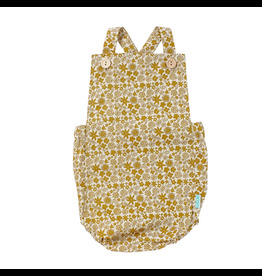 Bucket style sunhat with a wide brim and a grey based cactus print. 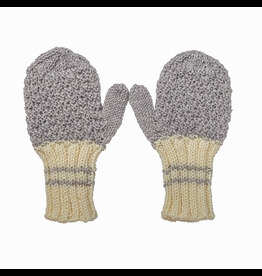 Hand knitted mittens in grey with cream ribbing. 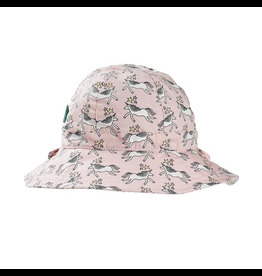 Made in 100% Merino Wool. 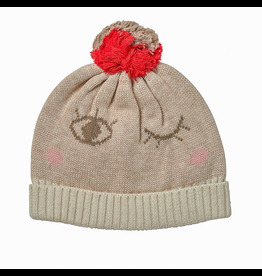 Knitted beanie with wink eyes feature, contrast ribbing around the face and colour block pom pom on top. 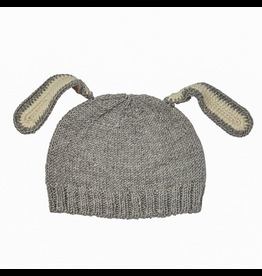 Made in soft 100% wool. 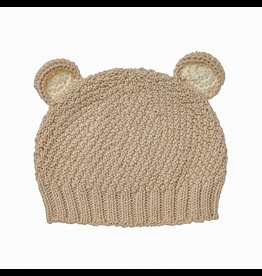 Hand knitted beanie with baby bear ears and moss stitch on the main body. 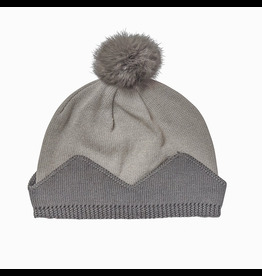 Made in 100% Merino Wool. 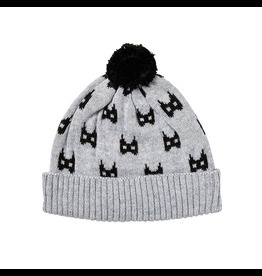 Knitted beanie with bat print details, ribbing around the face and pom pom on top. 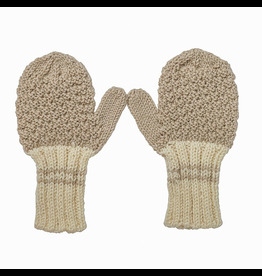 made in soft 100% wool. 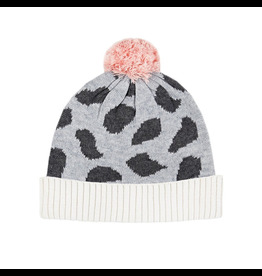 Knitted beanie with animal print details, ribbing around the face and pom pom on top. 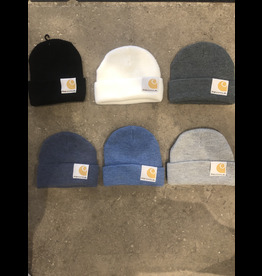 made in soft 100% wool.